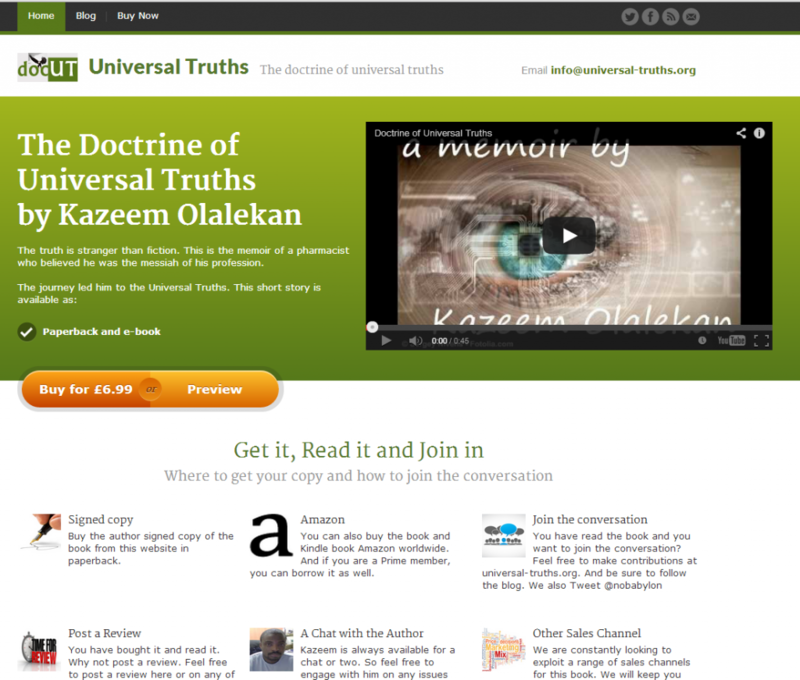 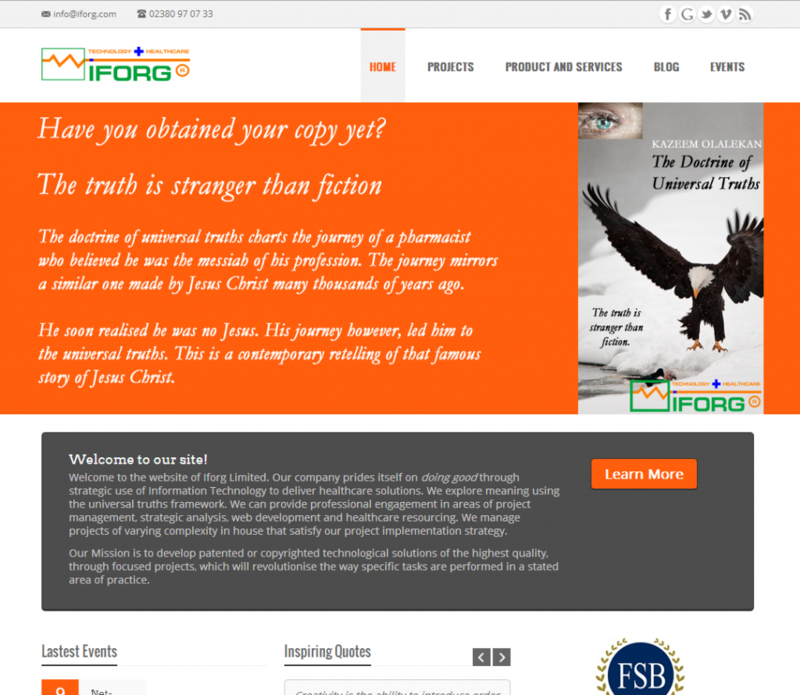 Re-design of Iforg Limited Website showcasing projects, products, services and blog. 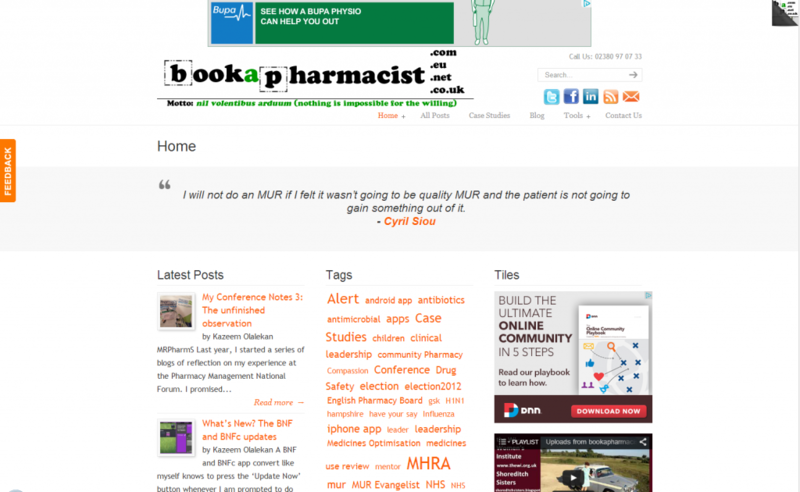 The bookapharmacist project is an Iforg Project and requires a website that will achieve the project goals. 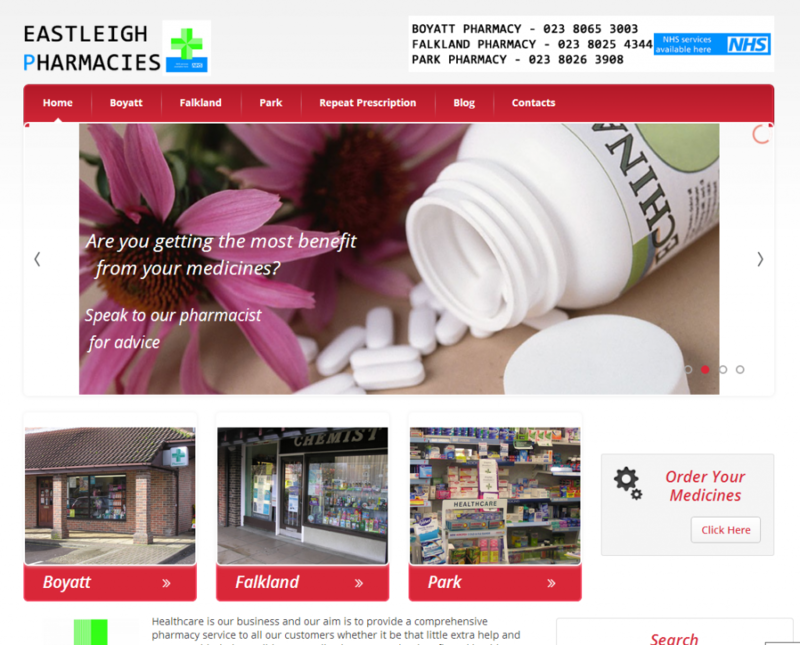 Eastleighpharmacies wanted a more upto date website with the following specifications: CMS, Twitter and Facebook Intergration.